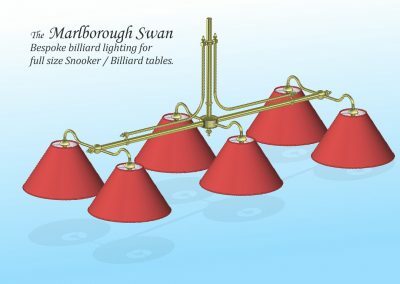 Our classic Marlborough Swan full-size Billiard / Snooker light is a great choice for traditional or contemporary billiard / games rooms. 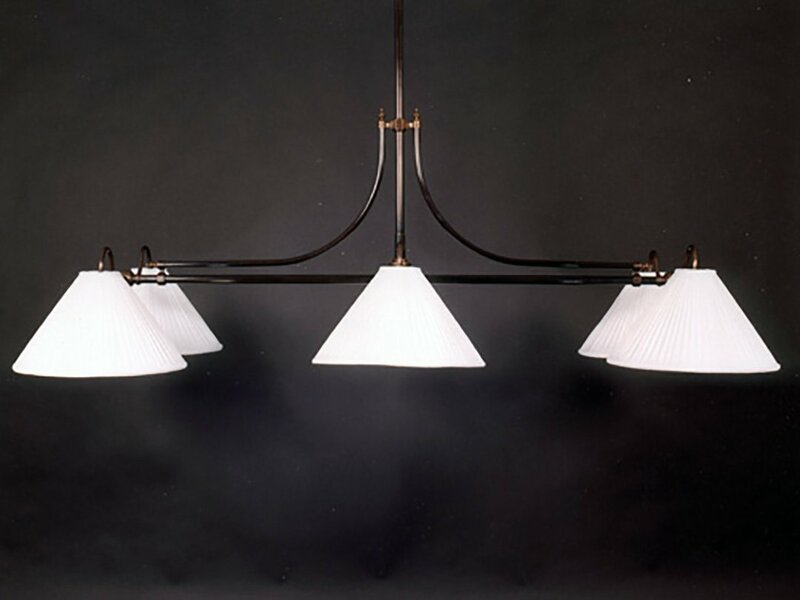 Handmade to order from your choice of Brass or Stainless steel, in a range of finishes, the light is sized precisely to suit the height of your ceiling, suspended from a ball-joint ceiling rose, fitted as standard, to ensure the light is level, even when the ceiling isn’t. The 6-lamp design, with the elgantly curved Swan neck that gives the light its name, provides the ideal spread of light for the perfect game of Snooker or Billiards. 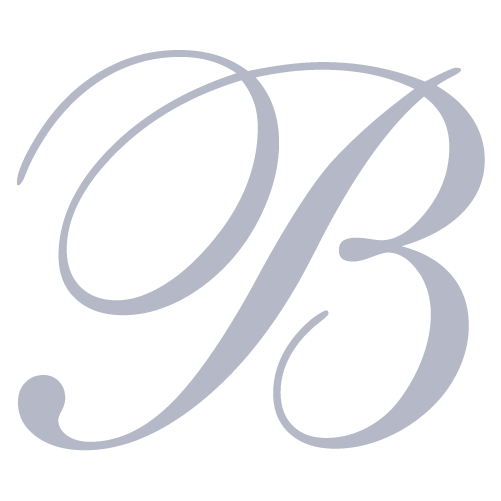 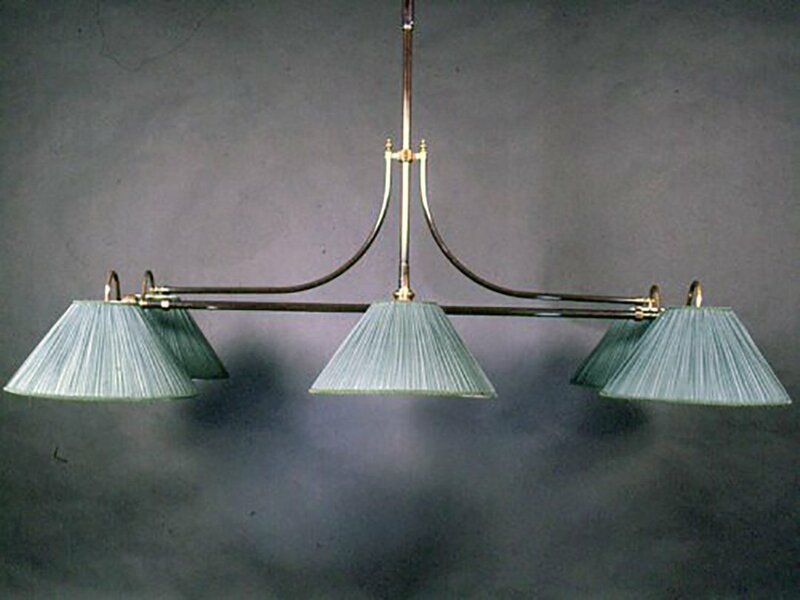 The full-size 12ft version is approx 9ft x 3ft to the edges of the 22″ shades, which are hand-stitched with plain or pleated silk, chosen from a wide range of options – typically from Bennetts or James Hare. 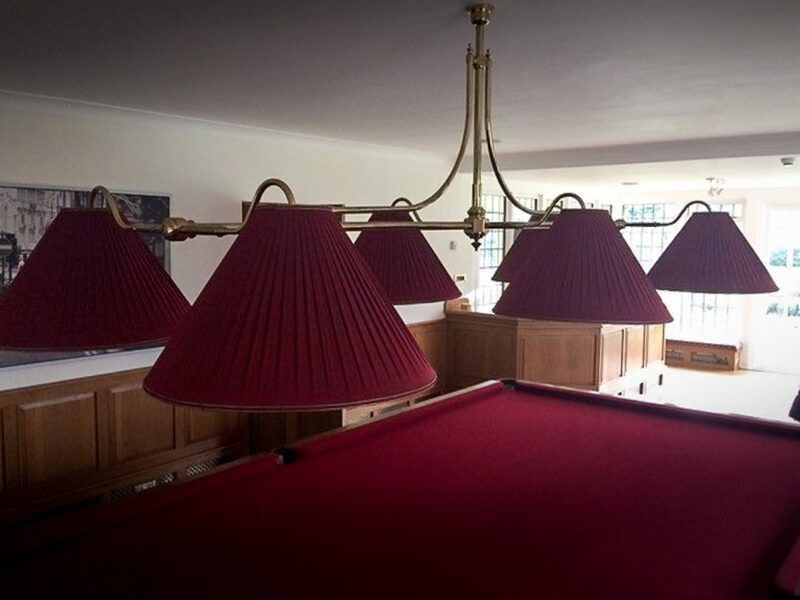 We also make a 10ft version, with 18″ shades, which is a little less than 7ft x 2ft, and, as always, the choice is yours… If you want to vary the size or detail of any of our lights – assuming its practical to do so – we will make it exactly to your specification. 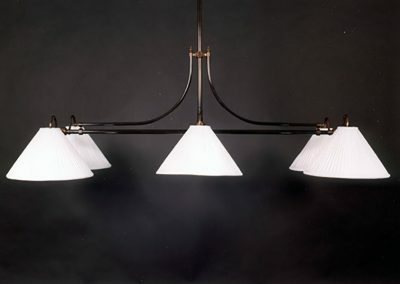 The main light shown here was handmade from brass, with a satin finish, while the other images and drawaing show alternative finshes. 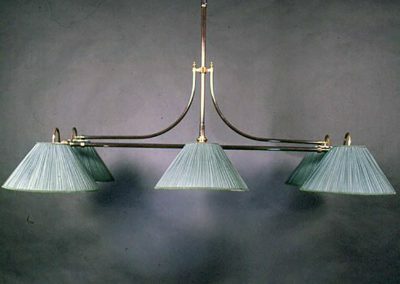 Like all of our lights, the ‘Swan’ can be made from brass or stainless steel with brushed, polished, antique, painted and other finishes.